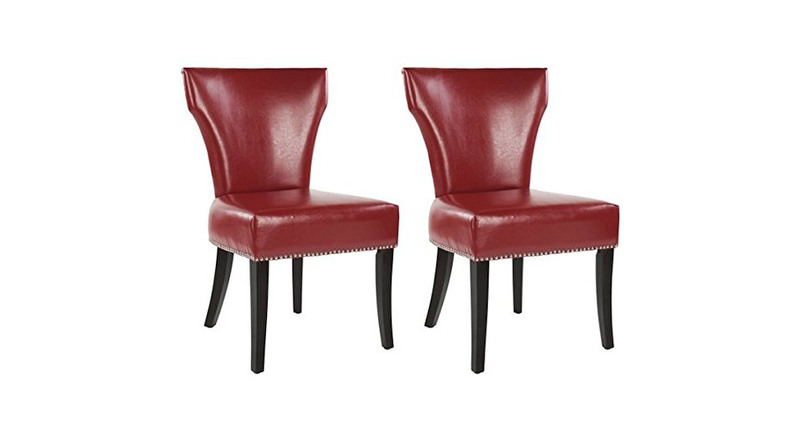 Attracts the eye and adds sophistication, these bold dining chairs would make a sleek addition to your home. 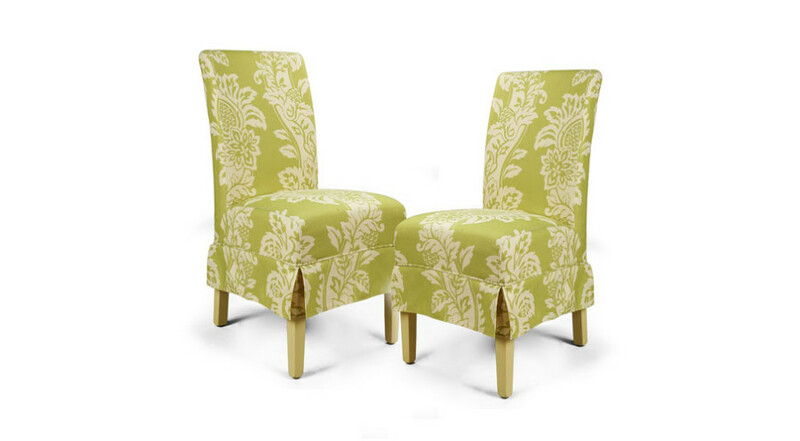 Built with timeless simplicity, these Safavieh Dining Chairs will add a touch of sophistication to any room. Comes as a set of 2. 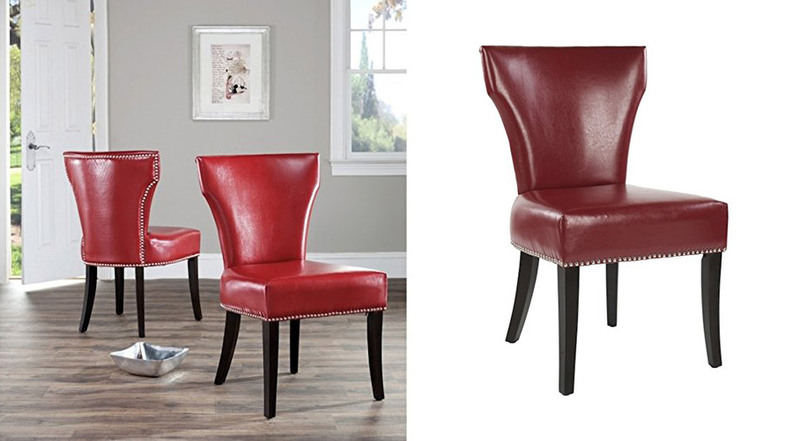 Complete with a bold red bi-cast leather upholstery, these dining chairs will brighten and become the focal point of any room. 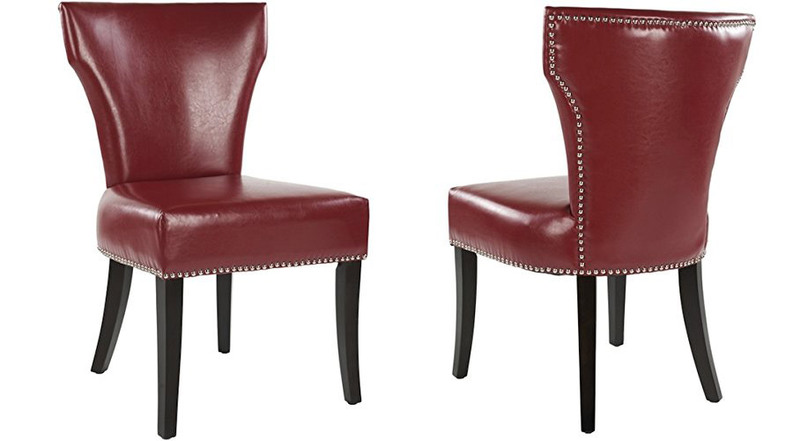 Whether you use the Safavieh Dining Chairs in the kitchen/ dining area or living room, these chairs won’t let you down. 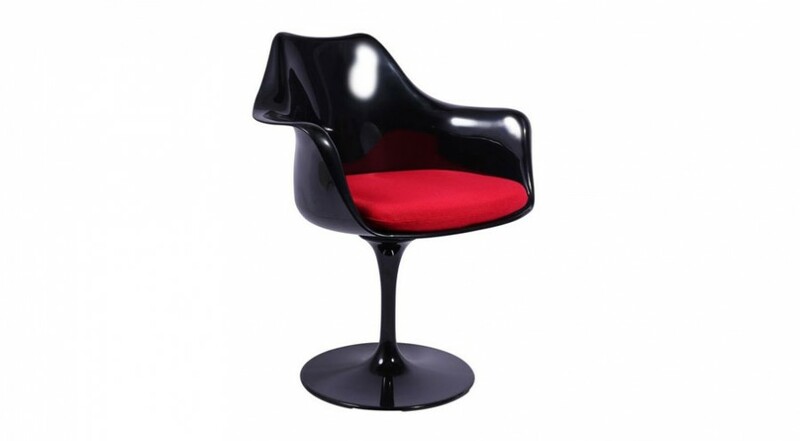 They will even compliment most contemporary decor and furniture. 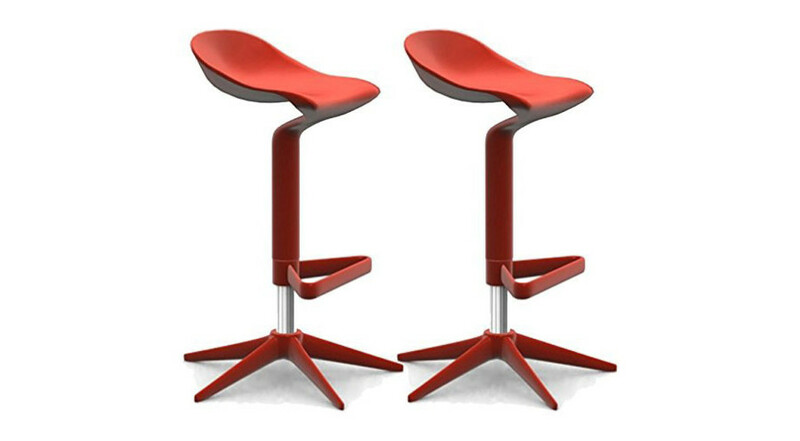 These chairs feature a solid beech wood top frame and legs. 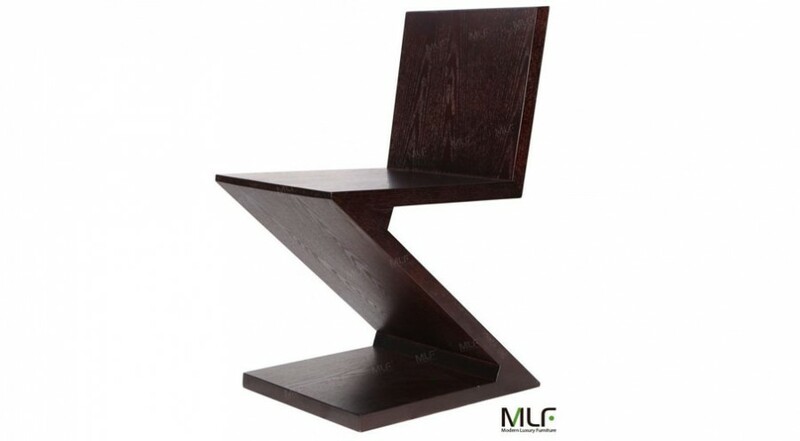 The deep seat and concave curved back make this one of the most comfortable chairs available on the market. 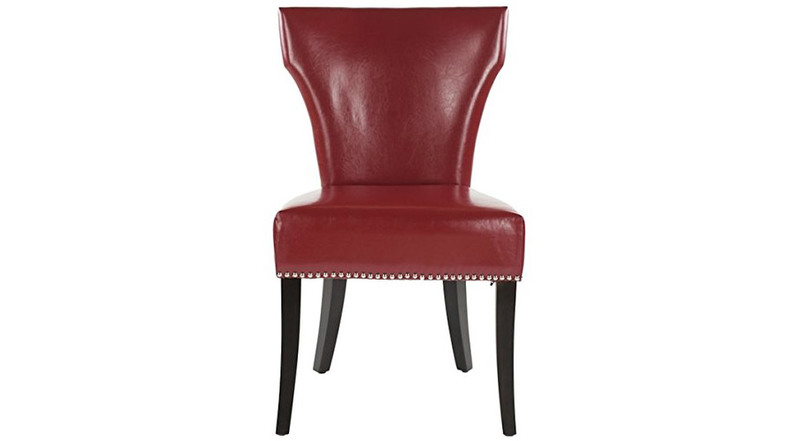 Breathe new life into your home with these incredibly comfortable and stylish dining chairs today.